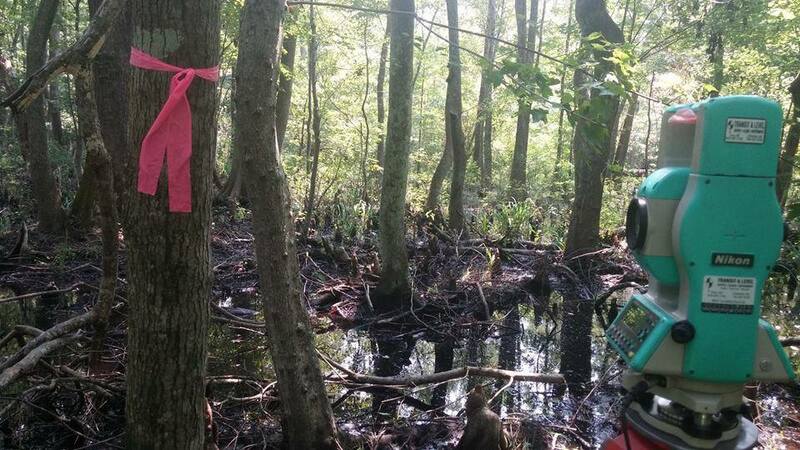 Swampland, Farmland, Job Site, there is no place we won’t go for our clients. Think about what we build: bridges, houses, skyscrapers, underground tunnels, pipelines, utility networks, refineries, shopping centers, and offshore oil rigs. The list is endless. Surveyors make measurements and recommendations to engineers, architects, other professionals, and contractors at all stages of construction projects. 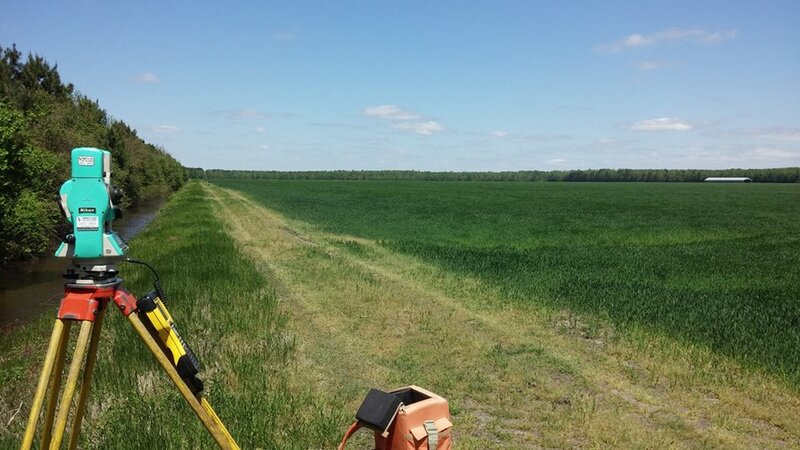 Sorrell Land Surveying, Washington, North Carolina, has been serving the citizens and communities of Eastern North Carolina and their surveying needs with over 40 years of combined experience.